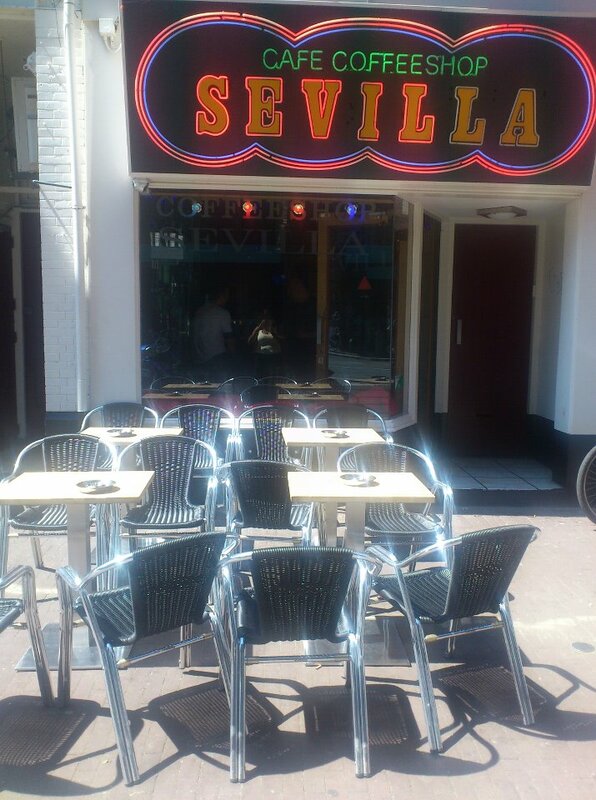 While bicycling along the Utrechtsestraat, coffeeshop sevilla always drawn my attention . 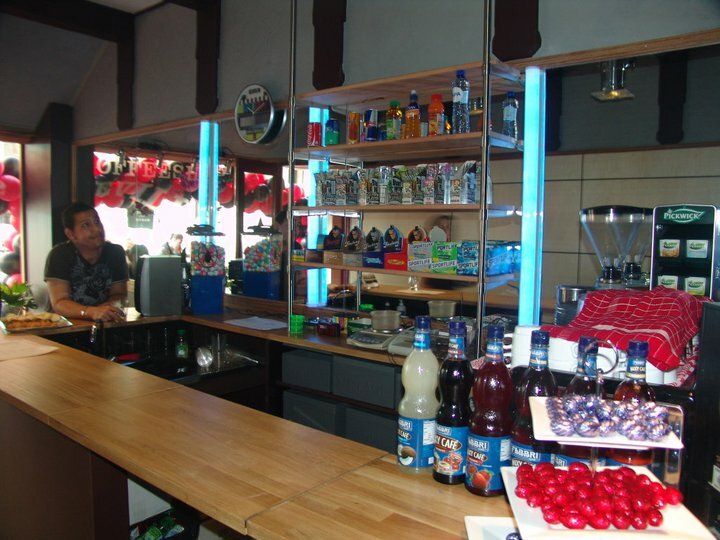 Located near the Rembrandtplein which is a good location to start your evening or day. They have a great terrace in the morning sun with trams driving by. 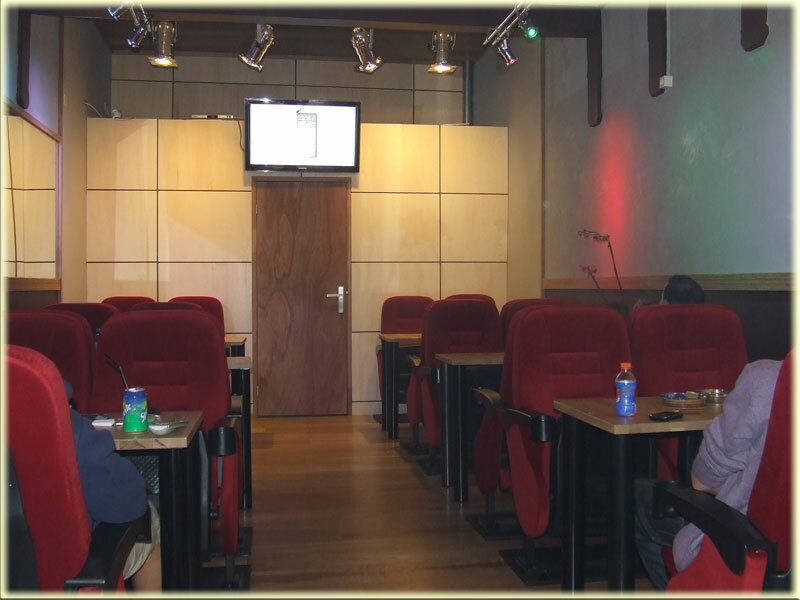 Last year they had a renovation, it was a dark little shop but now the interior is cool, they have old theater seats and room for around 30 people. It has a nice fresh appearance right now! I had the red libanon which is a real bomb! The choices are pretty basic from white widow to super polm. Nevertheless a good shop which is worth the visit.